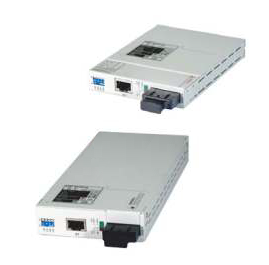 The Data Connect Fiber-E is a fiber media E1 extender for G.703 E1 transmission. 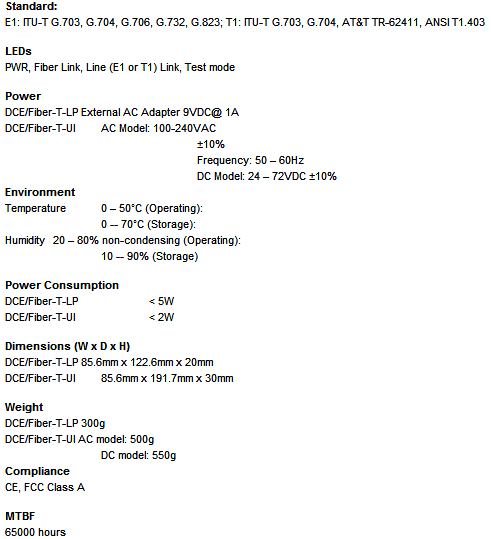 The BNC model provides unbalanced 75 Ohm coaxial connections while the RJ-45 model provides balanced 120 Ohm connections over twisted pair wiring. 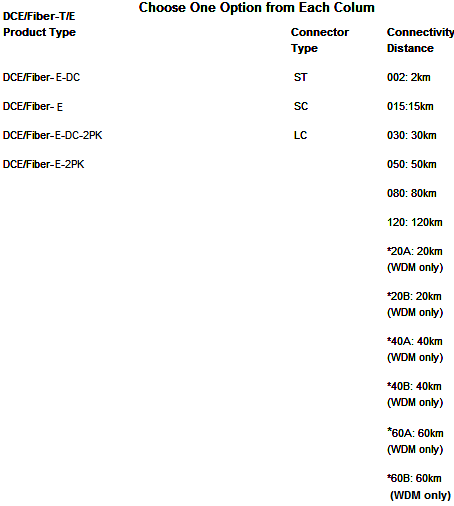 When the DCE/Fiber-E card is placed in the DCE/Fiber-E-SA-Kit management, the card status, type, version, fiber link status, E1 or T1 link status and alarms can all be displayed. 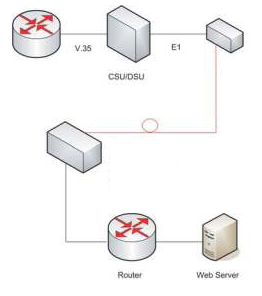 Configuration is also available to enable or disable the port, reset the port, do far end fault setting, and initiate local or far end loop-back tests.